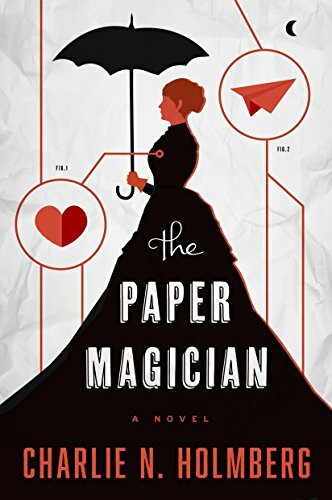 I found some really great deals this week for a variety of genre fans: science fiction, nonfiction, historical fiction, women's fiction, and romance. Enjoy! 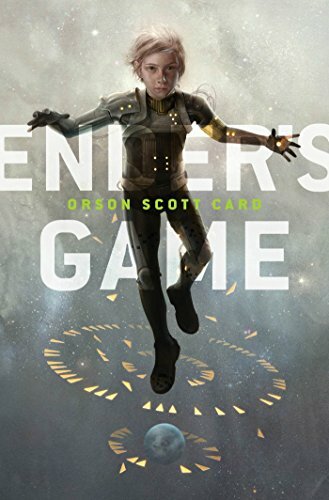 If you haven't read Ender's Game, you need to take this sale as the chance to do just that. The book won both the Hugo and the Nebula awards, a rare feat. This is a classic in science fiction novel for a reason. The first in the author's popular fantasy series. On sale for 99 cents here. This is the first-ever complete account of the making of Breakfast at Tiffany’s. With a cast of characters including Truman Capote, Edith Head, director Blake Edwards, and, of course, Hepburn herself. 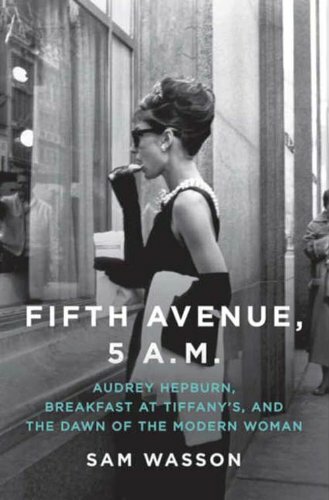 "With delicious prose and considerable wit, Wasson delivers us from the penthouses of the Upper East Side to the pools of Beverly Hills presenting Breakfast at Tiffany’s as we have never seen it before—through the eyes of those who made it." Read all about the making of the classic movie for only $1.99. The Great Depression has hit West Virginia hard. While Nurse Becky can handle most situations, she is still uneasy helping women deliver their babies. For these, she relies on an experienced midwife, her friend Patience. But becoming a midwife and ushering precious new life into the world is not Becky’s only challenge. Her skills and courage will be tested when a calamitous forest fire blazes through a Civilian Conservation Corps camp. 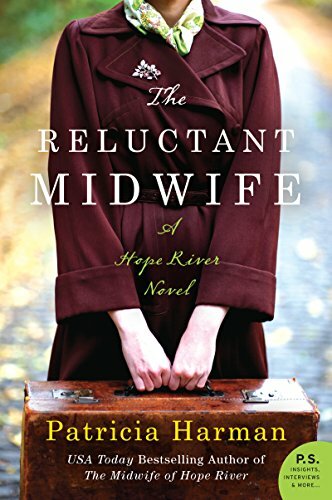 Get The Reluctant Midwife for just $1.99. 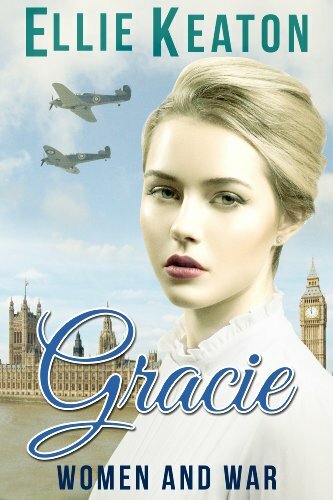 Gracie Thompson has a job, a loving family, a twin brother who drives her insane, and a great friend. A chance meeting introduces her to the love of her life. When war arrives her family are split up, her lover is in daily danger and her life is threatened. Her father and boyfriend believe a woman's place is in the home but she is equally determined to do her duty for King and Country. She succeeds in her ambition to do her part, but at what cost? This is the first book in the Women at War series. To avoid a scandal, Malena assumes another woman’s identity and enters their home to discover the truth. Living a lie will bring Malena additional problems, such as falling for the wrong man and loving a family she may lose when they learn of her deceit. Worse, her arrival threatens to expose long-buried secrets and a truth that may wreck her life forever. 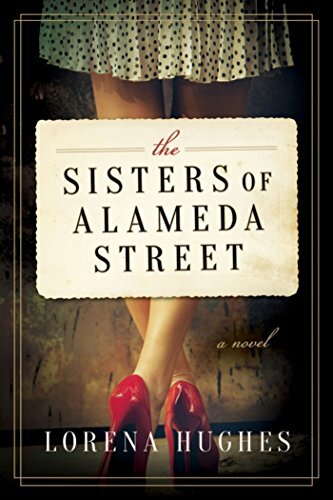 The Sisters of Alameda Street is on sale for $1.99. This is the first book in the Bear Grass Springs series, set in 1880s Montana. 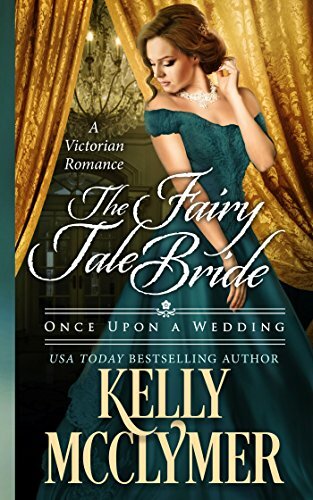 Miranda Fenster, known throughout society as the Fairy Tale Miss because she insists that happily ever afters are possible even amongst the arranged marriages of the Victorian aristocracy, is on a mission. Her goal? To rescue her brother. Her adversary? Simon Watterly, Duke of Kerstone. A man who almost offered for her five years before. But Simon has a mission of his own. Get the first title in the Once Upon a Wedding series for FREE. Shared the link to your blog on my FB page.